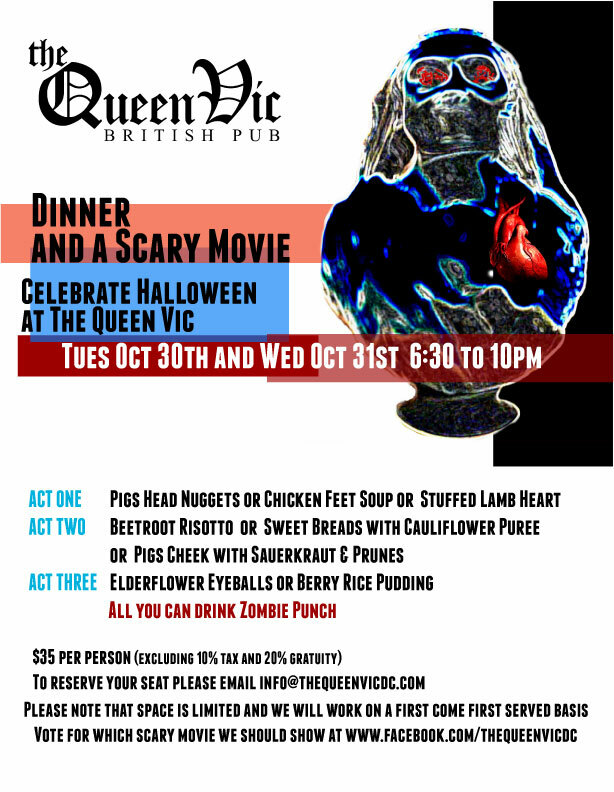 Your dinnertime entertainment at the Queen Vic: classic horror like The Exorcist, Halloween and The Texas Chainsaw Massacre (vote here). And if that doesn’t give you an appetite for pig’s head nuggets, stuffed lamb heart, elderflower eyeballs and zombie punch, we don’t know what will. You should probably stock up on fake blood, because at this party—which has neighbors Dodge City and Velvet Lounge teaming up—the costume contest is serious. It’s judged by local metal band Warchild. 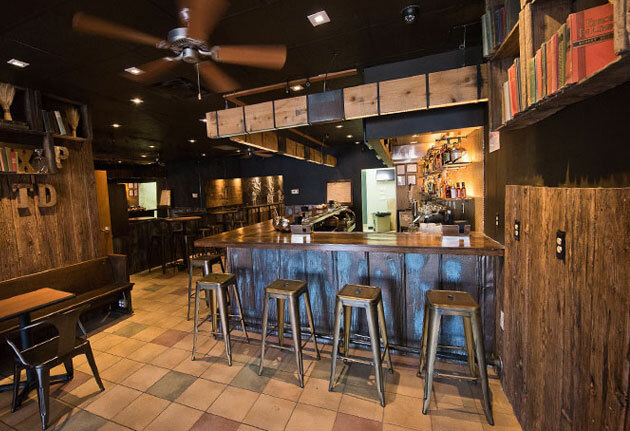 Meanwhile, eight DJs will spin metal, 13th St Meats will grill, and DC Brau will debut a new beer, Ghoul’s Night Out. Time to sport some round shades, black nail polish and a general air of befuddlement, as Saint-Ex hosts an Osbournes costume contest. You’ll want to bide your time by taking in the hard-rock soundtrack and sipping $7 Ozzy-inspired cocktails. You will not want to dress like Jack Osbourne. If you’re looking for fewer crunching power chords (and less blood), may we direct you to this Rat Pack–themed party. Don your finest fedora, find yourself a Marilyn and backdate your sense of cool with $5 classic cocktails all night. Note: Zombie Sinatras are acceptable. Also on the road less terrifying: a party dedicated to absinthe—and the kind of magicians, caricaturists and music (live and DJs) that absinthe-drinking people love. As far as a costume: sure, you could wear green. Or just go as your favorite French existentialist. We know you’ve got one.